The Emirates Quality Mark is a mark of uniformity granted to the products that can demonstrate compliance with the relevant UAE national standards. 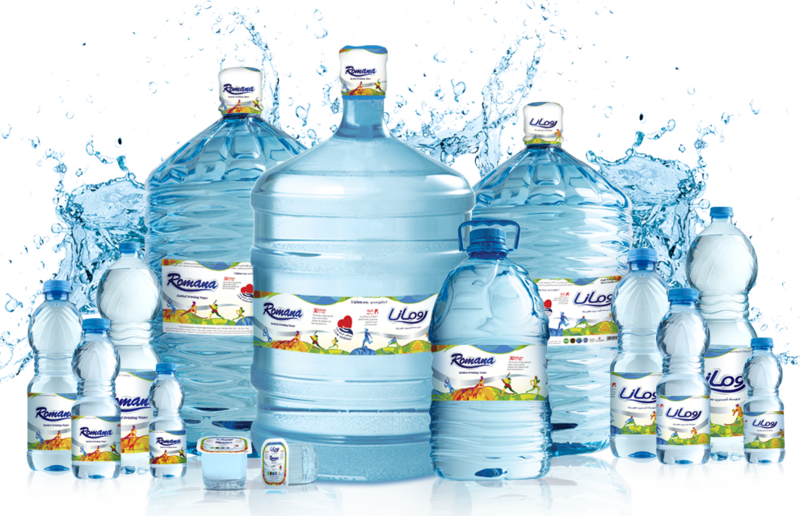 Romana Water Industries is one of the largest brands in UAE. Since its inception in 1996, Romana has garnered the expertise, modern technology and processes to supply high quality drinking water to its customers. The distinguishing hallmark of Romana is the pristine quality of its drinking water. Romana Water is processed and packaged in one of the World’s best bottling plant equipped with European Standard machineries. We are specialized in purification, filtration, bottling, distribution and supply of high-quality pure drinking water all over the UAE. With state-of-the-art manufacturing facilities in Dubai and Abu Dhabi, Romana has achieved the capacity to produce drinking water in various packages to suit the different needs of its customers. 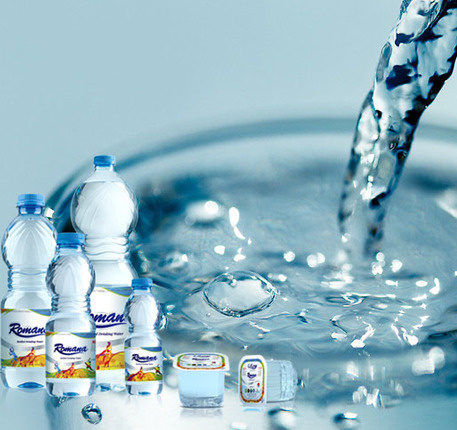 Romana manufactures and distributes packaged drinking water in different packages. Headquartered at Dubai, Romana has distribution centers in all the seven emirates as well as in Al Ain. Its own fleet of vehicles makes prompt deliveries to all corners of the nation ensuring complete customer satisfaction. With teams of well-trained staff, advanced production and analytical technologies, Romana is committed to supplying safe, healthy and premium quality products. Our water goes through 21-step stringent quality process before it reaches you. We take the best possible care in providing quality drinking water to our clients. Our plant has experienced Q & A Team and in-house laboratory for monitoring and maintaining the plant quality control process and test the product daily. The processes from procurement, to production to delivery, all steps are fully controlled, well defined and highly efficient. We have equipped our laboratory with latest testing instruments for testing physical, chemical along with the microbiological parameters of water. To be an organization that will withstand the test of time providing superior quality products and value in tune with the needs and desires of growing consumer market. To be “the most preferred place to work in” where people are inspired to be the best, building strong relationships with our customers and partners around the world. As a natural outcome of this pursuit of excellence, to maximize customer satisfaction and shareholder value. Make “Romana”, a household aspirational brand investing in product quality and delivery services.We would like to seek strategic partners in pursuit of business excellence.We believe in compliance with the law of land at all times and maintaining a friendly, fair, and creative work environment, which respects diversity, new ideas, and hard work. Copyright © 2017 Acciobiz.ae. All Rights Reserved.